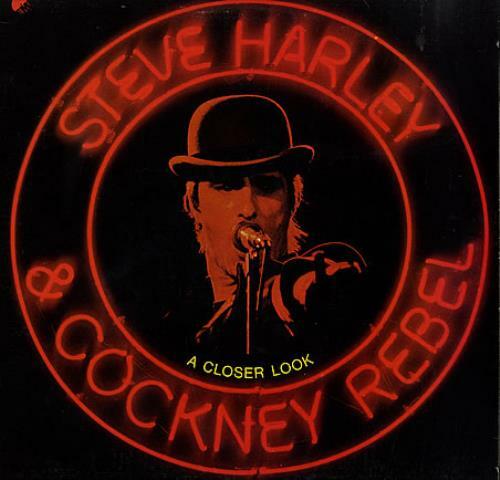 STEVE HARLEY & COCKNEY REBEL A Closer Look (1975 US 10-track compilation vinyl LP including Make Me Smile (Come Up And See Me), Mr. Soft and many more, picture sleeve with picture/lyric inner. The sleeve has just a little light edgewear and the vinyl looks barely played ST-11456). or visit our Steve Harley & Cockney Rebel image gallery.